I wanted to start off with some fun projects this year, I like to ease my way back into a routine after the christmas holidays (and well lets be honest- procrastination has a habit of getting the better of me!) 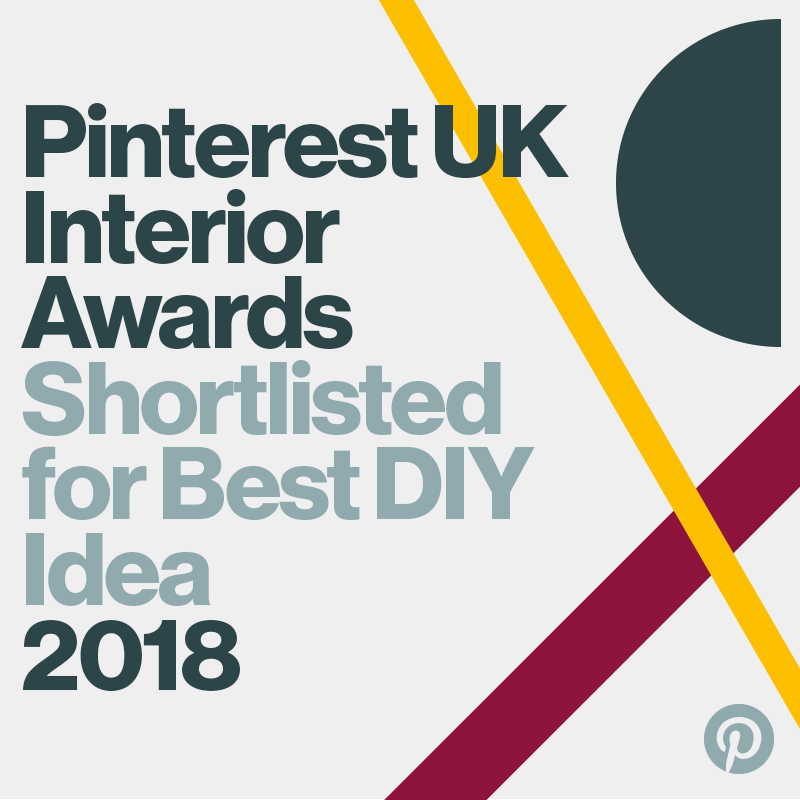 I have dozens of ideas for new diy's but some need a lot of planning so I'm jumping in with something spectacularly easy! 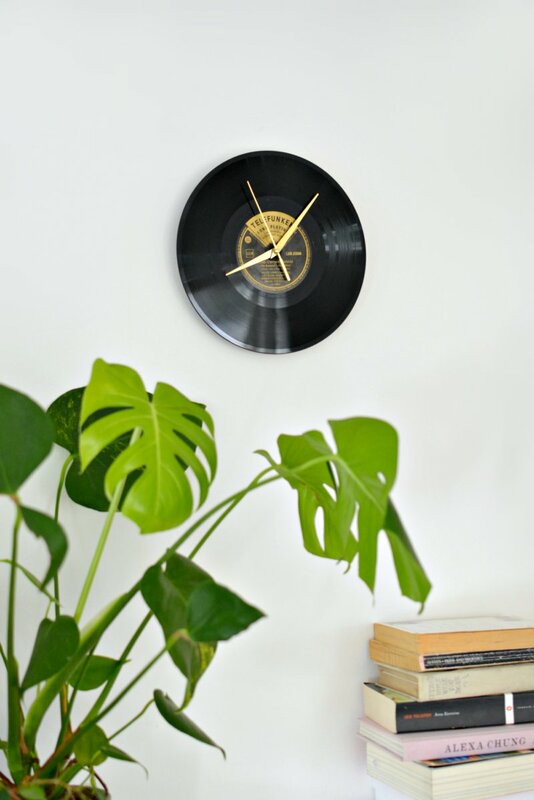 since my record player arrived I've been a vinyl obsessive- when I discovered clock kits I knew exactly what I wanted to do! 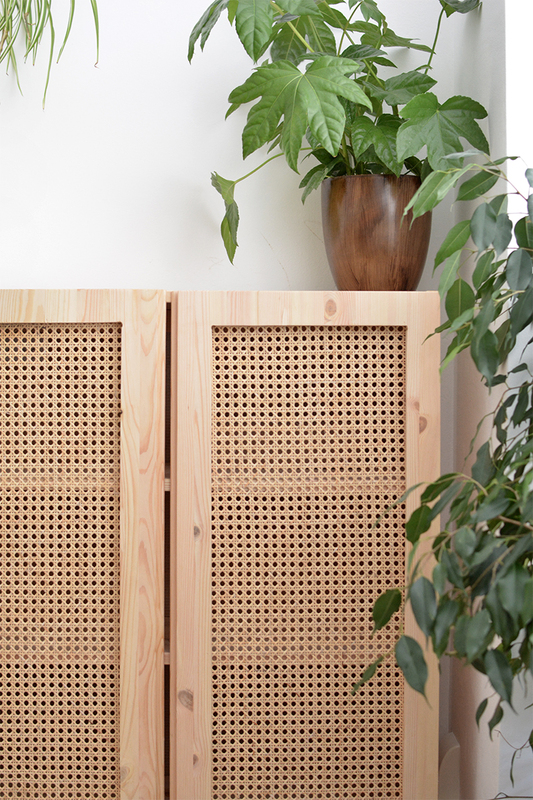 this project is quick, simple and riducilously cheap to make! 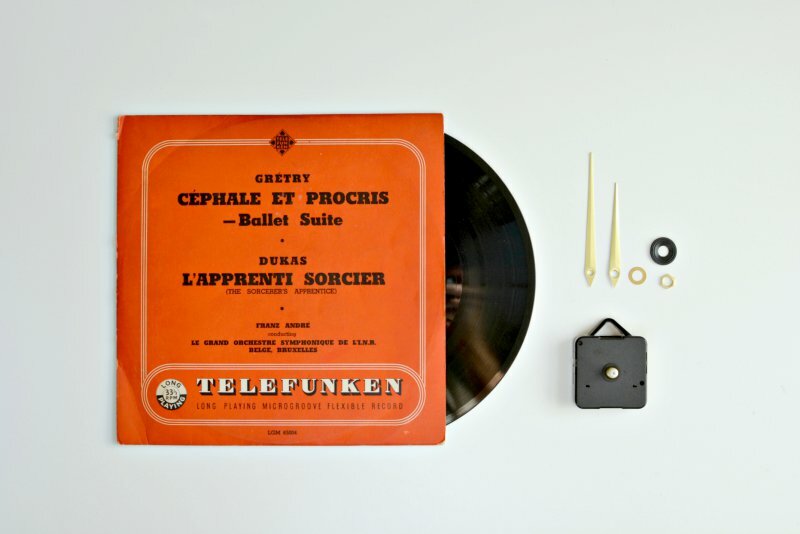 you really only need two items, an old piece of vinyl and a clock kit! I picked up a small record for £1 in a charity shop, there was oodles of old unwanted vinyls to choose from and clock kit it was only £2 from amazon. the kit itself is very basic but easy enough to figure out (mine had no instructions) all you really need to do is attach the arms to the mechanism and pop in a battery. 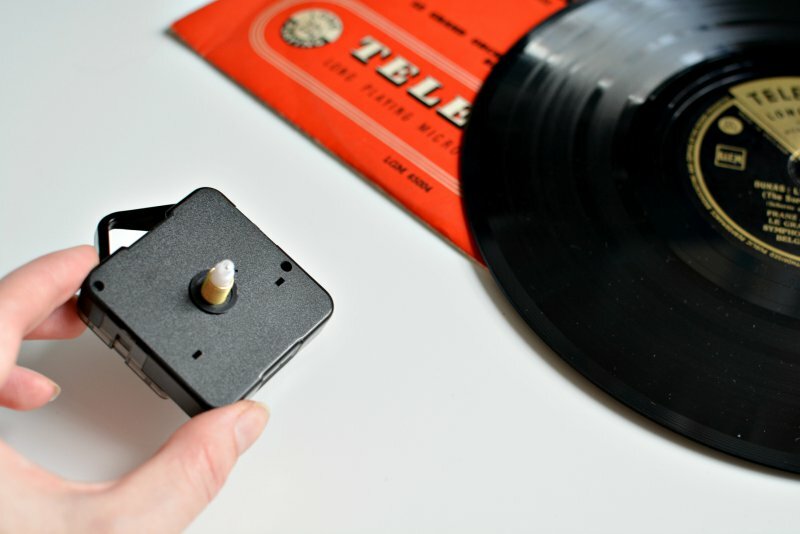 push the arm of the mechanism (that part sticking out of the black box above) through the hole in the centre of your record. once the arm is through the centre of the record you can attach the three clock arms. pop in your battery to start your clock.. and you're off!! I have lots of new ideas for projects so I'm going to try and post a new diy each sunday (fingers crossed!) if you try any I would absolutely LOVE to see them so make sure to tag me on twitter or instagram! what do you think- would you be tempted to try your hand at one too? Such an amazing DIY and SO simple, wow. This looks like a fun project, I am so going to try this out! 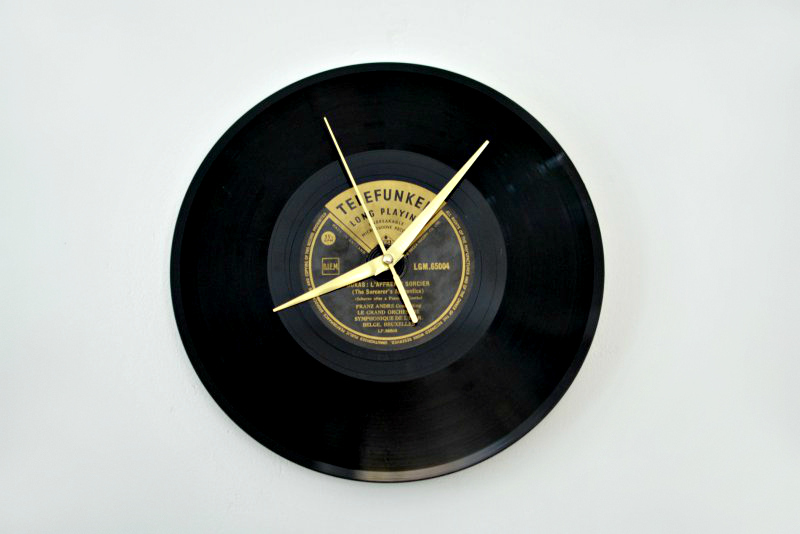 I absolutely love this idea, definitely going to try this out with one of my less listened to vinyls! 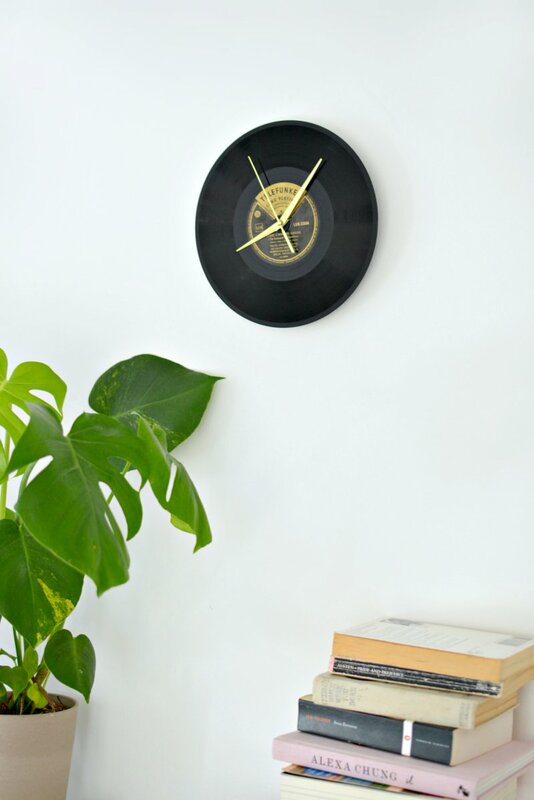 Love simple DIYS, have made an embroidery clock before so know it's pretty easy, must give this a go! This looks so cool, I will have to try this at some point!